Happy New Year everyone! I had the opportunity to attend Enchant Vancouver, located at 299 West 1st Avenue (between Cambie St. Bridge and the Olympic Village). If you are taking the transit via skytrain, Olympic Village is the station to get off at. 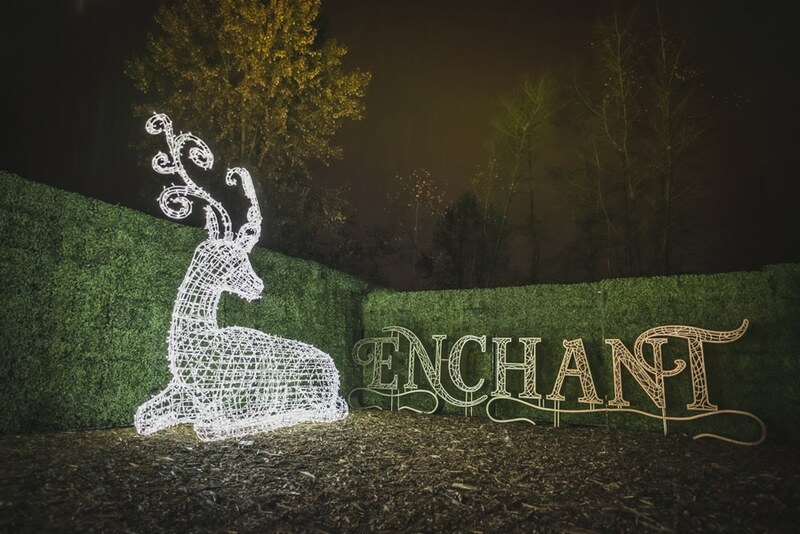 Enchant 2016 was open from November 24 until New Year's Eve. I brought my son. He got to hang out with me and he really enjoyed it. The VIP Lounge is available for private reservations where guests will enjoy exclusive access to fantastic selection of food, drinks and entertainment in a relaxing environment. 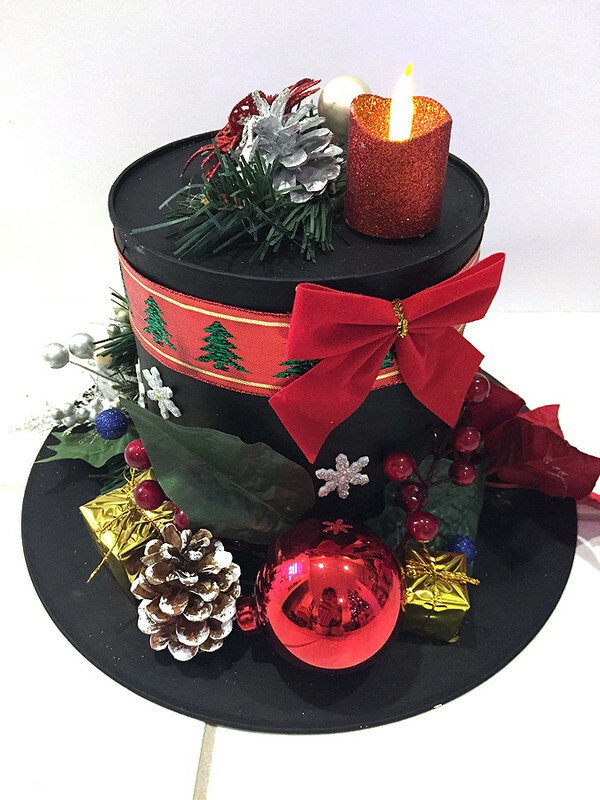 It is perfect for the partygoers to socialize and celebrate the holiday season. Food trucks all around, serving amazingly, delicous food. The highlight of the event was the Light Maze. It was magical! Upon entering the maze, everyone is given a card with 9 of Santa's reindeers listed. We had to find them within the maze and get a stamp on it when we find it. My son was enjoying it. I let him lead the way and followed right behind him. All the kids (and adults) definitely had a great time. 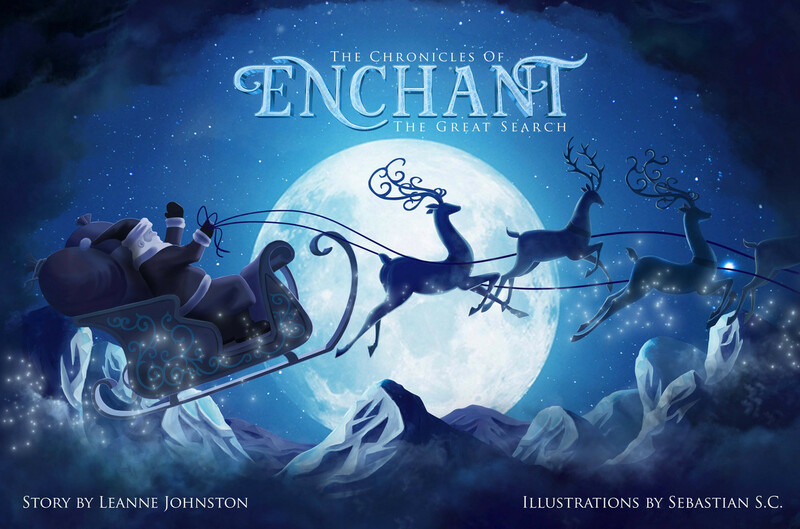 The Enchant Storybook - "The Great Search" is also available for purchase for those who like to have one as a souvenir. It is a children’s Christmas storybook, written by Leanne Johnston and illustrated by Sebastian S.C. The story follows the aftermath of a disastrous snowstorm that hits the North Pole not long before Christmas. Santa wakes up to see the town buried in snow and his reindeer missing! Realizing that his reindeer are lost in the light maze, Santa asks for all the children, young and old, around the world to come help search the maze to find all nine missing reindeer and to help save Christmas. Here is a tip that will get you moving along: From my experience, I would recommend purchasing tickets online to bypass the very long lineup of the onsite ticket sales. You will be expected to wait around 20-30 minutes before you can get inside. Disclosure: I was provided complimentary passes to attend this event. 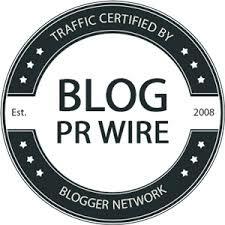 Any expressed opinions are my own and personal thoughts and may be different from other consumers. No other compensation was given. 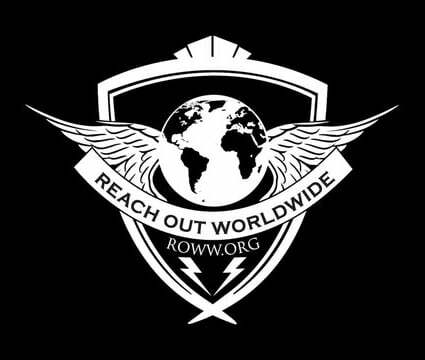 Detroit-based alternative rock band, Rival City, featuring Jeff Gutt (X-Factor finalist), drummer Will Hunt (Evanescence), guitarist and programmer Geno Lenardo (Filter) and bass/background vocalist KC Jenkins, have premiered their brand new lyric video for their single, "Fading Out", exclusively via AXS. "'Fading Out' is the inner turmoil of being in a relationship that isn't working or having trouble," Gutt explains. "It's about trying to find that common ground and wondering if it's even still worth it. In the end it's about love and all of our need for it. We all want the same thing but sometimes we have to make the most of the chances we have in front of us." The single is now available on Spotify, iTunes, GooglePlay and Amazon. 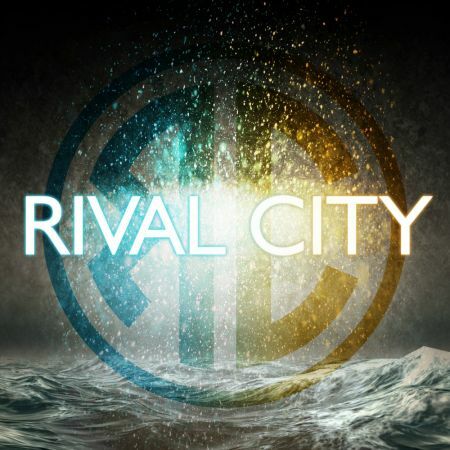 For more information on Rival City, please visit http://www.rivalcity.com. Gutt initially staked his claim in bands like Dragonfly, Acrylic, Band With No Name and Innerfaith, but got his chance in the most unlikely of ways. The musician made his first appearance on The X Factor and was dismissed after making it to the Top 12. He apparently made enough of an impression to be called back the following year. Even X Factor creator and judge Simon Cowell, publicly admitted that eliminating Gutt so early the previous season was a mistake. The second time proved to be the charm, as Gutt's renditions of Leonard Cohen's "Hallelujah," Radiohead's "Creep" and Aerosmith's "Dream On" won him fans the world over. After dazzling audiences and judges with his commanding voice and electrifying physical presence, Jeff set out to form his own band, and with Will, Geno and KC, he found the chemistry, songwriting creativity and showmanship that has developed into their own genre-defining sound and look in the alternative rock landscape. 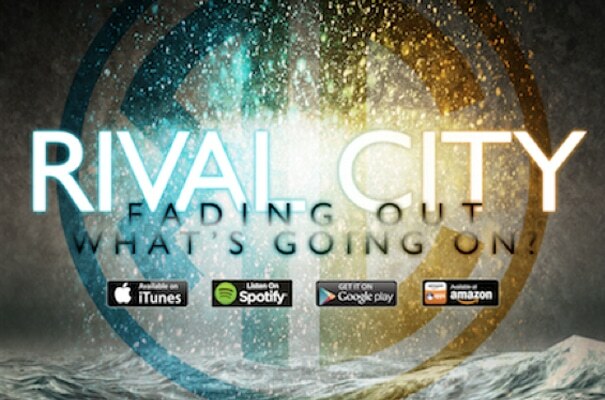 "Fading Out" is the latest release from Rival City. Stay tuned for a series of new music, videos, and tour dates coming soon. With 70 miles of sparkling coastline and a pleasantly warm climate year-round, San Diego’s beauty entices and enthralls travelers from around the world—yet many don’t know that San Diego is one of the most biodiverse regions in the U.S. Home to a variety of habitats ranging from intertidal wetlands and chaparral-covered canyons to alpine mountains and pristine desert wilderness, San Diego teems with Instagram-worthy sites. The following are seven of San Diego’s top natural wonders—a bucket list of sensational sights sure to impress visitors of all ages. ► 1. Nestled atop the scenic seaside cliffs of La Jolla, the 1,750-acre Torrey Pines State Natural Reserve is one of only two places on earth where nature lovers can find the ancient Torrey Pine (Pinus torreyana), the nation’s rarest pine tree. Visitors can enjoy wind-swept sandstone formations, six hiking trails ranging from easy, family-friendly paths to more advanced trails, and striking sunsets over the Pacific. The reserve offers free guided walks on weekends and holidays at 10 a.m. and 2 p.m., departing from the historic lodge-turned-Visitor Center. 2. ► La Jolla is also home to postcard-perfect La Jolla Cove and La Jolla Underwater Park, the West Coast’s first underwater preserve, spanning 6,000 acres of ocean floor and tidelands. This treasured habitat teems with marine life above and below the surface of the water, including seals, sea lions, bright orange Garibaldi fish (California’s state fish), leopard sharks (especially in late summer), pelicans and more. The cove is famous for its seven sea caves which can be accessed via kayak or snorkeling. Sunny Jim Cave is the only known land access sea cave on the California coast; a mini adventure in the heart of La Jolla Village accessed through the Cave Store. 3. 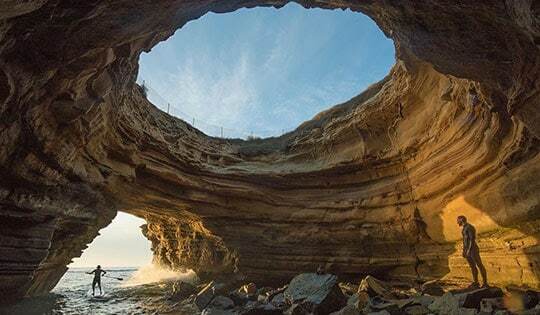 ► Sunset Cliffs on Point Loma is home to an enormous hidden sea cave that needs to be seen to be believed. Tucked beneath sandstone bluffs on the southern end of Luscomb’s Point (adjacent to Sunset Cliffs Blvd., just north of Monaco Street), is a curious chasm in the earth surrounded by a chain-link fence. Peer through the fence to view an illuminated boulder-strewn cavern below. Visitors are advised to enjoy the cave from above and not swim into the cave via the ocean due to dangerous waves and currents. 4. ► Located along the Mt. Woodson Trail in San Diego’s rustic North County Inland region is the famous Potato Chip Rock, a narrow strip of stone jutting out from the mountain that attracts as many shutterbugs as rock climbers. This fun, coveted photo spot is well worth the hike, which averages three hours uphill and one hour down through a labyrinth of giant granite boulders. 5. ► Also located in North County, amidst the 970-acre San Elijo Lagoon Ecological Reserve, is the newly restored Annie’s Canyon Trail, a moderate-to-strenuous ¼-mile looping hiking trail that climbs 200 feet to a vista point offering panoramic views of the lagoon and Pacific Ocean. The joy is in the journey as steep switchbacks pass through naturally sculpted sandstone walls and narrow slot corridors that “create a sense of mystery and wonder.” Go on a virtual hike of this wild stretch of scenery here. 6. ► Located in the backcountry hills of east San Diego County, a Visitor Use Permit is required to visit the popular Cedar Creek Falls, a spectacular waterfall plunging 80 feet into a large pool of water. The hike to the falls is a challenging six miles round-trip through beautiful chaparral-covered hills. Bring a minimum of one gallon of water per person to avoid dehydration. The falls’ water levels vary substantially and typically don’t run during the summer. 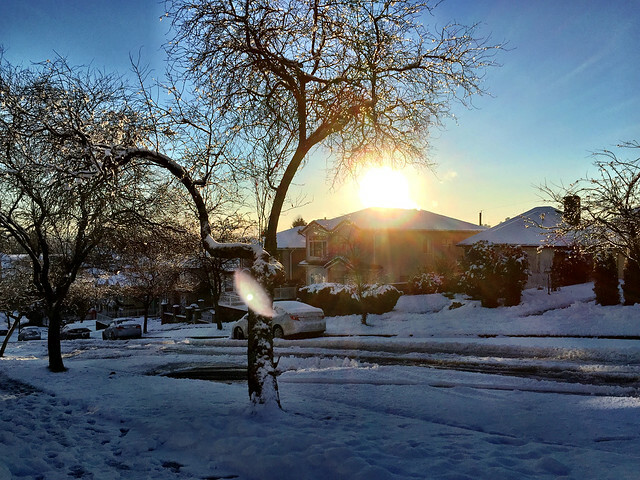 Winter months are ideal with runoff from seasonal rains. Visitors are advised the cliffs surrounding the falls are closed; no climbing, jumping or diving. 7. ► One of San Diego’s most remarkable and inviting natural wonders is the unspoiled desert landscape of Anza-Borrego Desert State Park, the largest state park in California encompassing 640,000 acres. This seemingly boundless preserve, “one of the most pristine desert parks in the world” (National Geographic ), features rugged badlands, slot canyons, mud caves, hidden palm oases, colorful wildflower fields in the spring and jaw dropping overlooks like Fonts Point, “California’s Grand Canyon” and Vista del Malpais. The vista points are particularly beautiful at sunrise and sunset or on full-moon nights. Happiness is calling in San Diego. For more information on San Diego’s offerings, including exciting vacation packages and valuable coupons for attractions, restaurants and more, visit the San Diego Tourism Authority's website at www.sandiego.org. 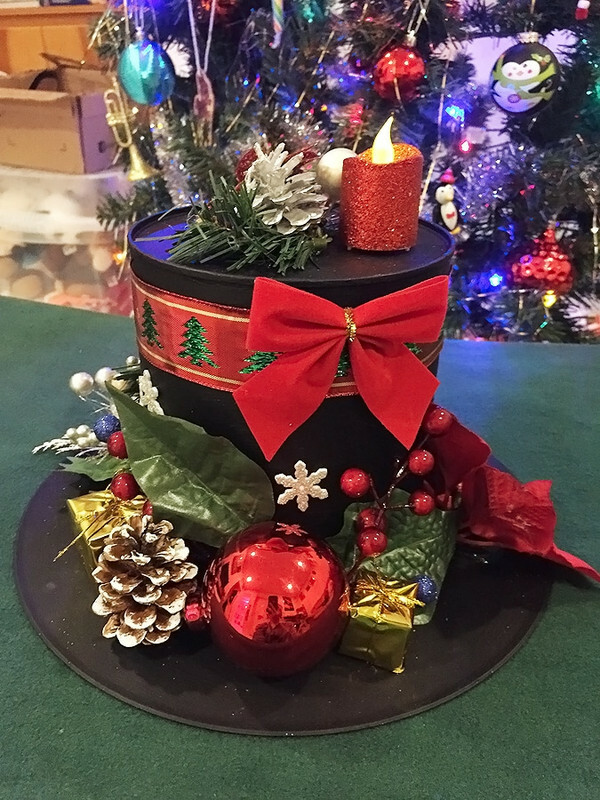 This festive/Christmas top hat center-piece was mostly made with upcycled materials that you can probably find in your household. The decorations can be bought from the dollar store. This was so easy to make and I wanted to share with you all. It is also so much fun to make with your kids. Here is a list of what was used. The tips of pine cones are painted white. The coffee can and one side of the record was painted all in black. 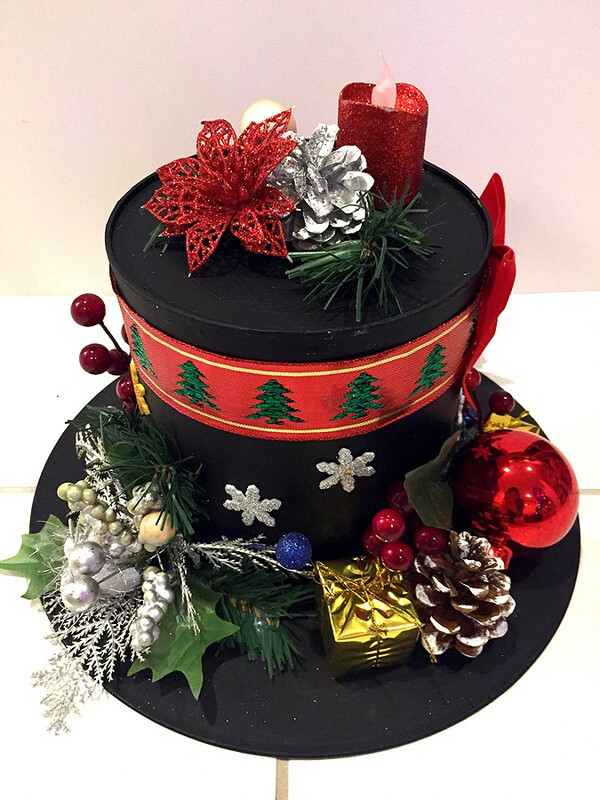 After the paint is fully dried, decorate to your own preference and placement of decorations. It's up to you! Tis’ the season for DIY gifts, and Fabric.com has everything you need to get started on your next project. I was recently introduced to Fabric.com and I absolutely love the selection. 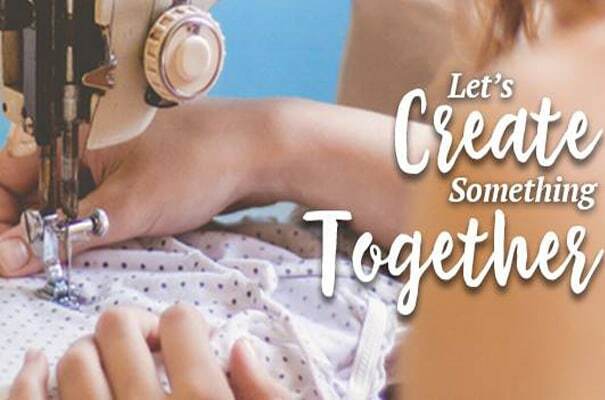 Whether you’re quilting, sewing Christmas pajamas, Holiday Costumes or making festive accent pillows, Fabric.com has the perfect print and material to get you started. Also, there's a great variety of fabric patterns that might fit your cosplay needs for your next project. Below are some of my favorite patterns! This lightweight satin has a soft hand, full fold drape and a nice sheen. 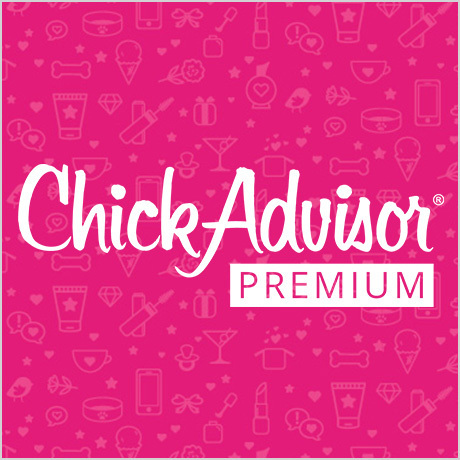 Create gowns, special occasion apparel and more. 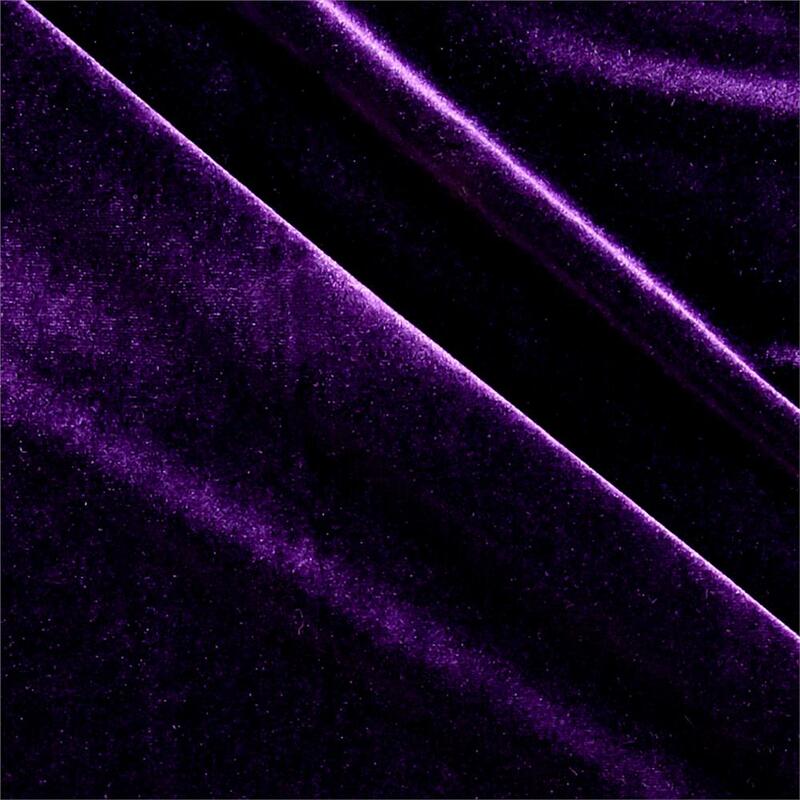 Turn heads in this luxurious medium weight velvet fabric. Fabric has an ultra soft hand and 4 way stretch, knit backing and 40% stretch across the grain for added movement. 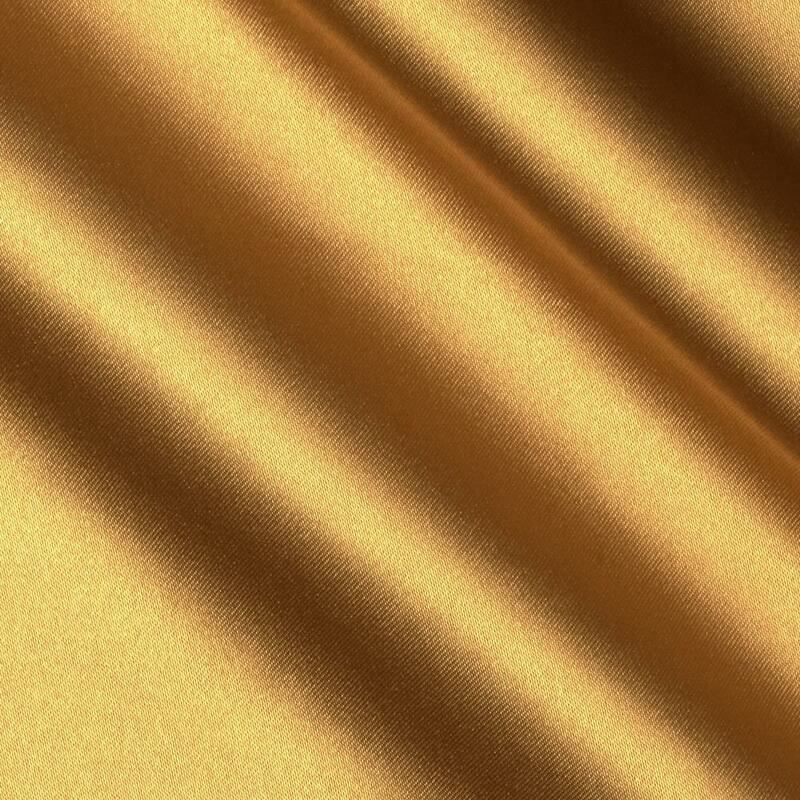 This stylish fabric is perfect for tops, skirts, dresses, dancewear and more. Fabric has an subtle sheen for an added touch of sparkle! 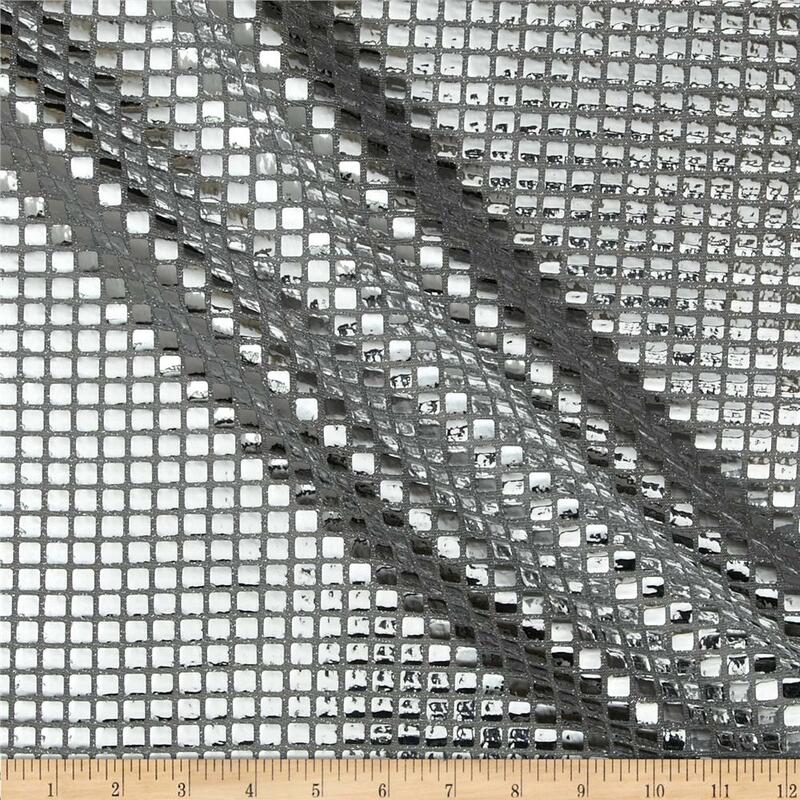 This sequin fabric is perfect for glitzy formal wear, costumes and dance apparel. It features flat square sequins adhered to a mesh fabric with no significant stretch. 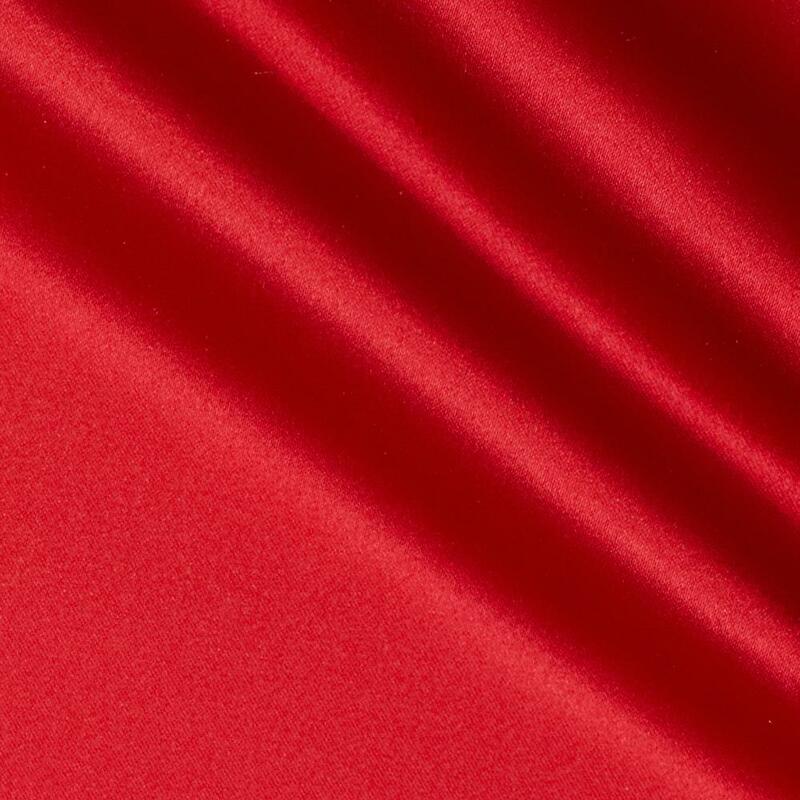 This satin has a beautiful low luster sheen (known as Lamour or Mystique Satin), soft hand and wonderful drape. Perfect for special occasion apparel, create blouses, dresses and skirts. This glitzy fabric is perfect for creating princess costumes, overlays and winter party decor. 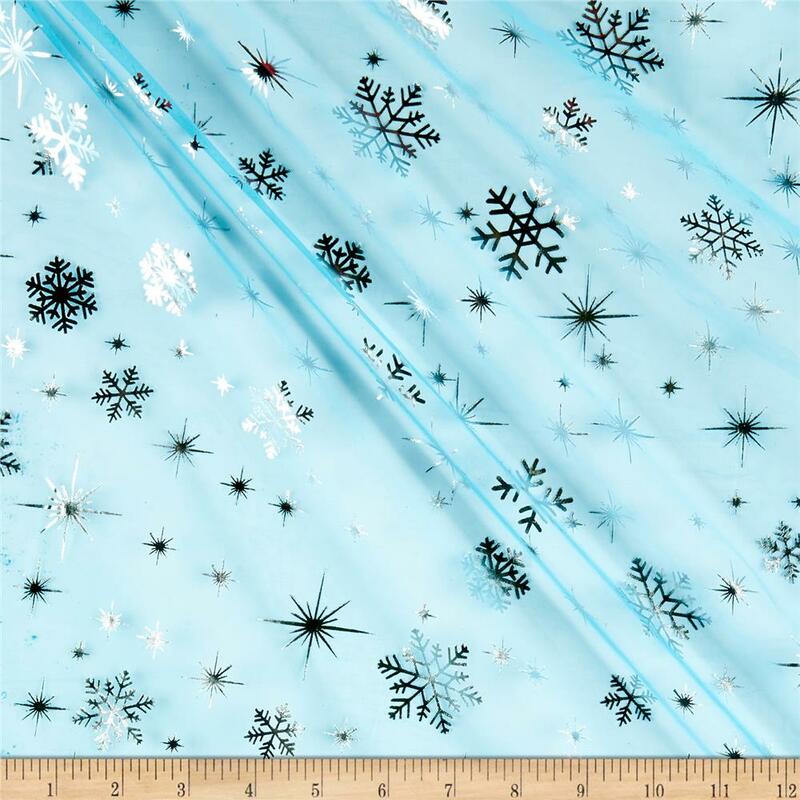 This organza fabric is iridescent, sheer and very lightweight with glitter snowflakes throughout. Need some inspiration? See what others have created using the #madewithfabric hashtag, or by visiting the Fabric photo gallery. Here's another one of my bread recipes. I really like the flavour of this one. It's mildly sweet and moist. This recipe serves 6-8. 1. Preheat the oven at 350F. 2. 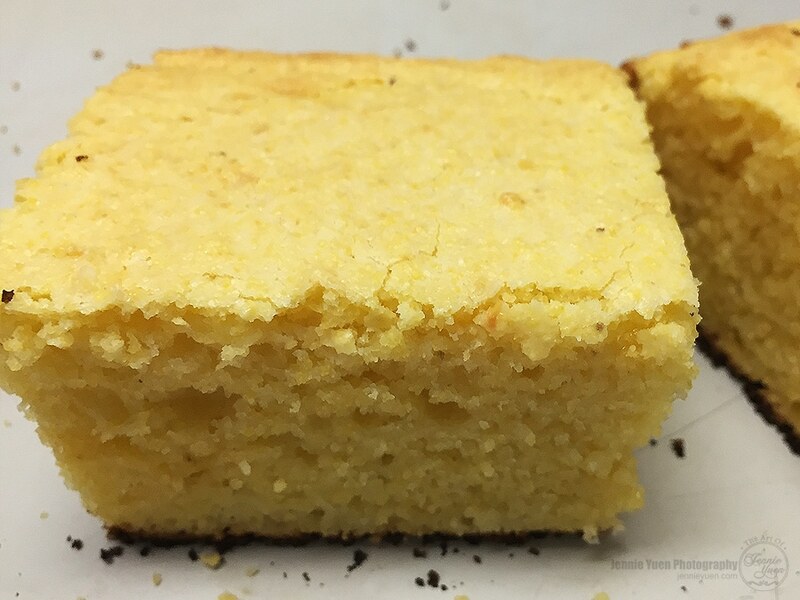 In a medium-sized bowl, combine the dry ingredients (cornmeal, flour, sugar, baking powder, and salt). Mix until blended. 3. 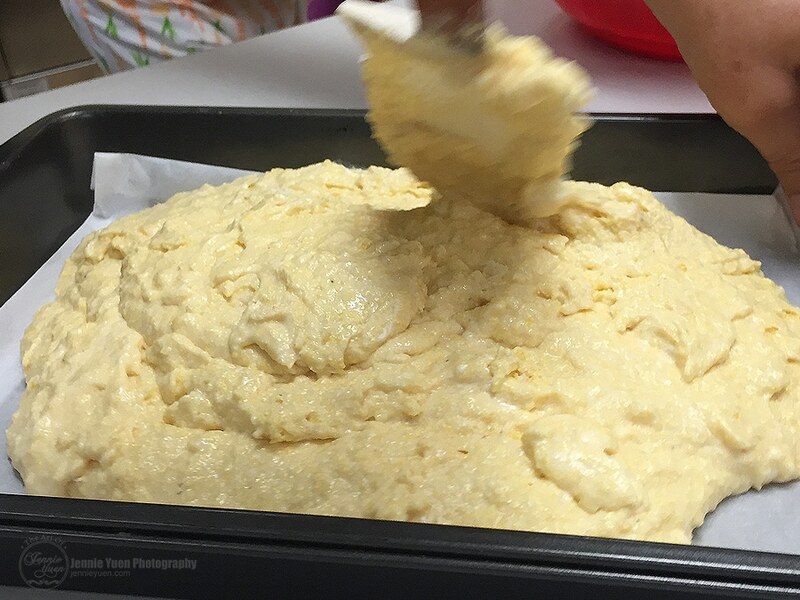 In another medium-sized bowl, mix the wet ingredients (milk, sour cream, eggs, and butter) together until blended. Add in the dry ingredients to the dry mixture and stir until blended. Do not overmix. I used the folding technique to mix. 4. Spread the batter into a greased 9x9 inch pan and bake for about 30 minutes or until top is golden brown (or use a cake tester). 5. Cut into squares. Best served warm. There's nothing like a friendly fashion face-off and this one is lots of fun! Both Eva Longoria and her good friend Courtney Lopez were spotted in the exact same Ieena Duggal cocktail dress. Both looked amazing in that dress! Courtney wore the dress first back at Eva's May wedding in Mexico and it appears Eva was such a fan that she decided to take her turn with the dress, wearing it on the red carpet at the 13th Annual Dubai International Film Festival this past weekend. Both ladies looked spectacular so we'll leave the judgement up to you - WHO WORE IT BEST? From a young age Ieena Duggal would follow her father, Mac Duggal, around at work and be enthralled by his creations. She would spend endless hours going through Mac Duggal catalogs and magazines and day dream about wearing the beautiful garments. As she got older, her dreams shifted from wearing the gowns to creating them. Ieena's first collection debuted in 2015 and was designed for every woman. She loves seeing the spectrum from youthful girls to refined women wearing her designs. Traveling and seeing new places and cultures inspires her designs. To her, choosing which fabrics, colors and textures to use in executing her designs is equally as rewarding as viewing the final product. One philosophy she lives by is to 'embrace change'. While her creations stay true to the Mac Duggal standards for quality and luxury, Ieena's designs have a signature all her own - a mesmerizing blend of edgy modernism and classic sophistication and grace. 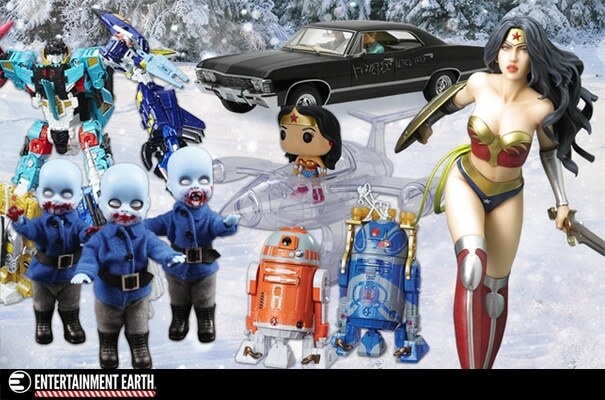 Are you stumped about what to buy for the collector in your life? Shopping for a collector can be more than just tricky. What you might see as a collectible might not be a prized possession or of interest to him or her. Of course, you want to express your love and gratitude for this person, which means you really want to impress them. 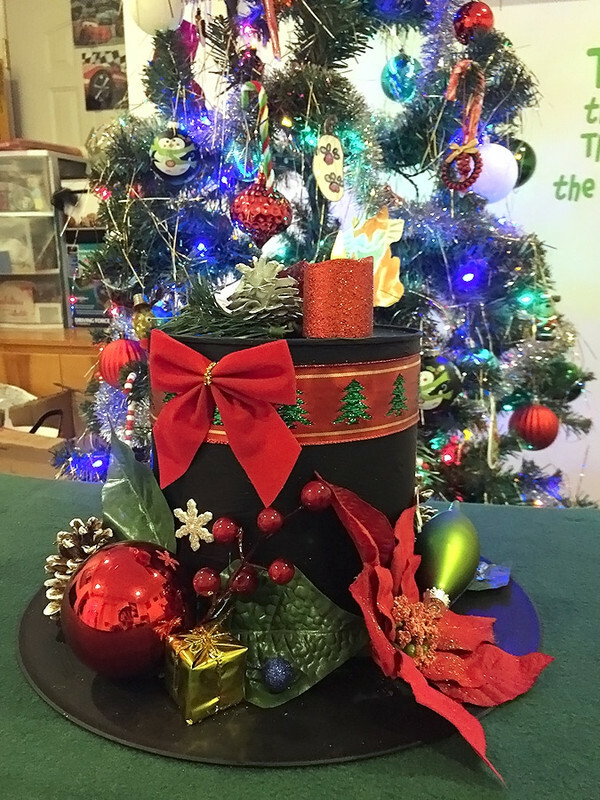 What makes a great gift for a collector? The answer is simple: Buy an item based on the type of product they collect. 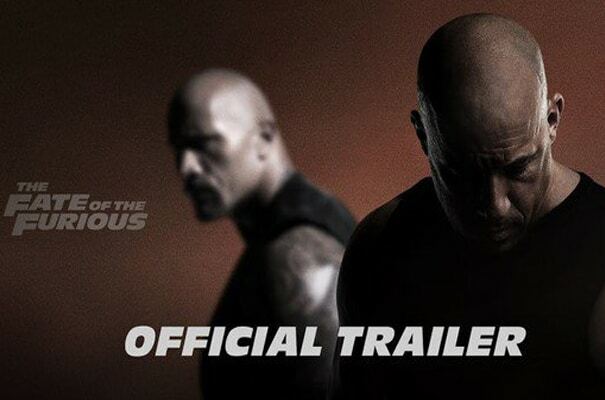 As many of you already know, Fast & Furious 8 trailer have released last week. Who is excited for this upcoming film? Here is the trailer video below. On the heels of 2015’s Fast & Furious 7, one of the fastest movies to reach $1 billion worldwide in box-office history and the sixth-biggest global title of all time, comes the newest chapter in one of the most popular and enduring motion-picture serials of all time: Fast & Furious 8. For The Fate of the Furious, Vin Diesel is joined by a returning all-star cast that includes Dwayne Johnson, Jason Statham, Michelle Rodriguez, Tyrese Gibson, Chris “Ludacris” Bridges, Nathalie Emmanuel, Elsa Pataky and Kurt Russell. In addition to Theron, the series welcomes newcomers Scott Eastwood and Oscar® winner Helen Mirren. The film is directed by F. Gary Gray (Straight Outta Compton) and produced by returning producers Neal H. Moritz, Michael Fottrell and Diesel. Christmas is right around the corner. 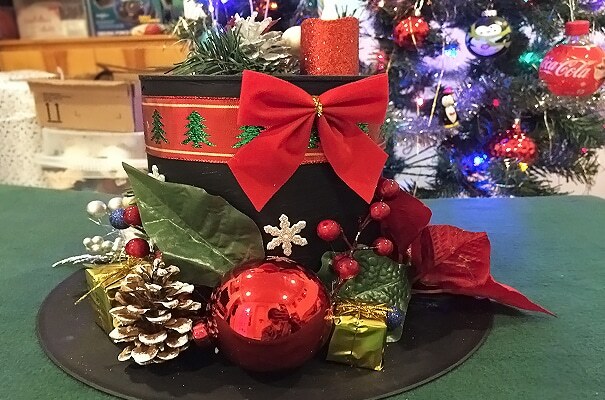 We've found some last minute gift ideas that we think would be perfect for the family. I love shopping at H&M for the amazing apparel. H&M offers the best in both quality and value. To H&M, design, quality and sustainability are not a question of price: H&M always offers inspiring fashion with unbeatable value for money. 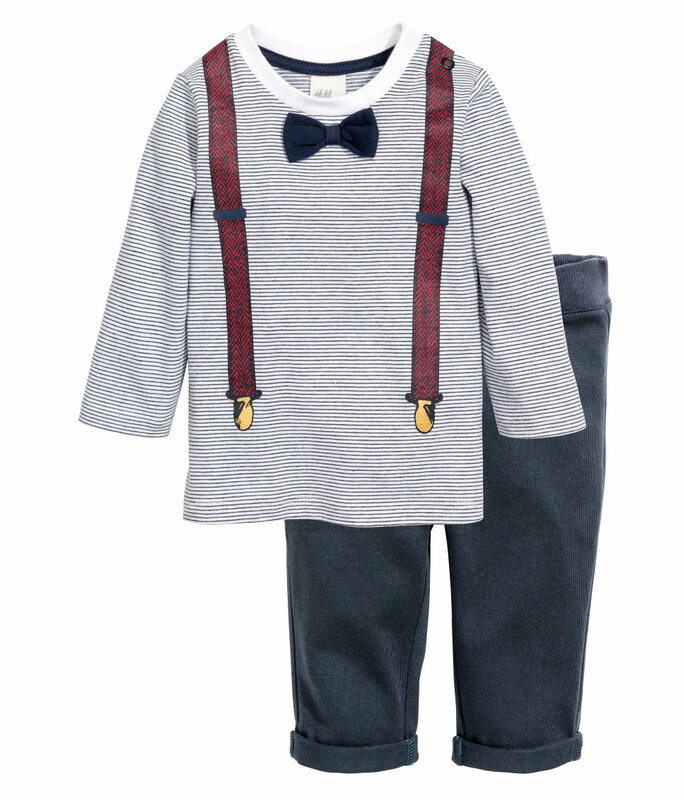 H&M offers collections that are wide-ranging and varied for women, men, teenagers and children. H&M can help you create a style that’s sensational, without breaking the bank. Score free shipping on orders over $40 with code 0040 and free in-store returns. H&M’s Holiday Gift Guides provide the perfect inspiration for your seasonal shopping no matter whom you’re buying for. Shop women’s or men’s style, home décor and kids favorites here. 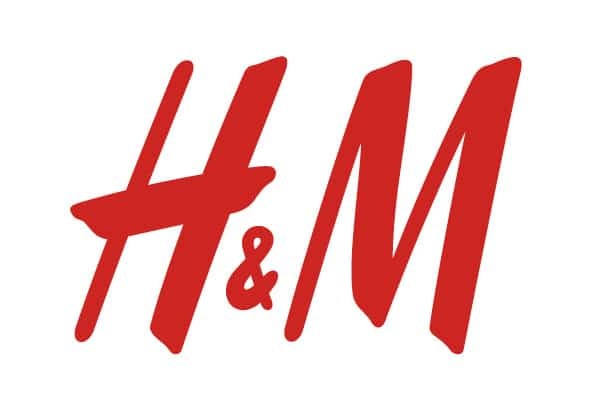 Save up to 60% off with H&M’s Biggest Winter Sale. 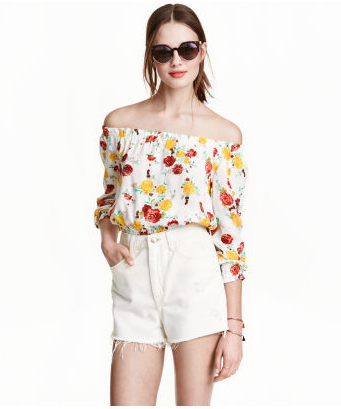 H&M adds hundreds of new styles daily, and you get free shipping over $40 with code 0040 and free in-store returns. Happy shopping! 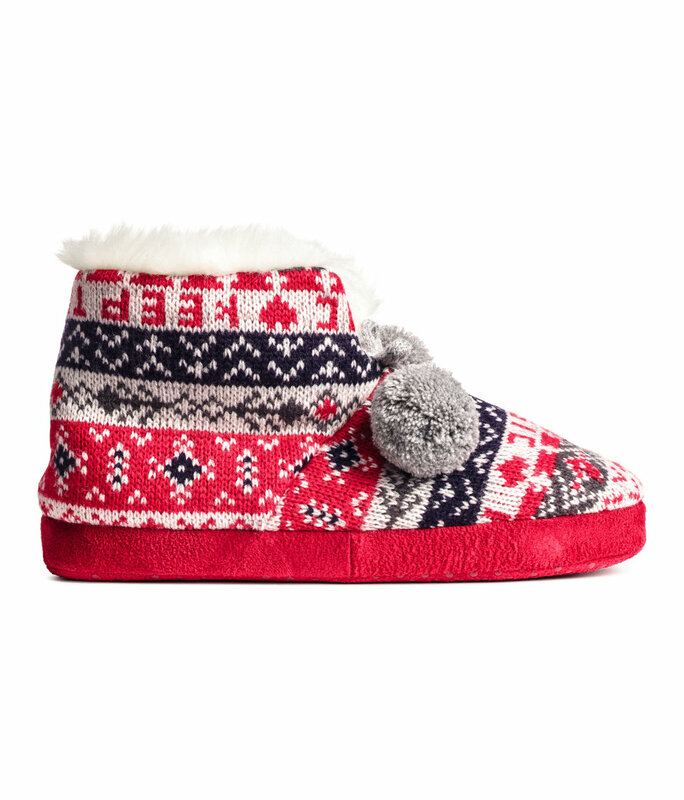 Slippers in a soft knit with ankle-high leg section trimmed in faux fur, a decorative bow and pompoms. 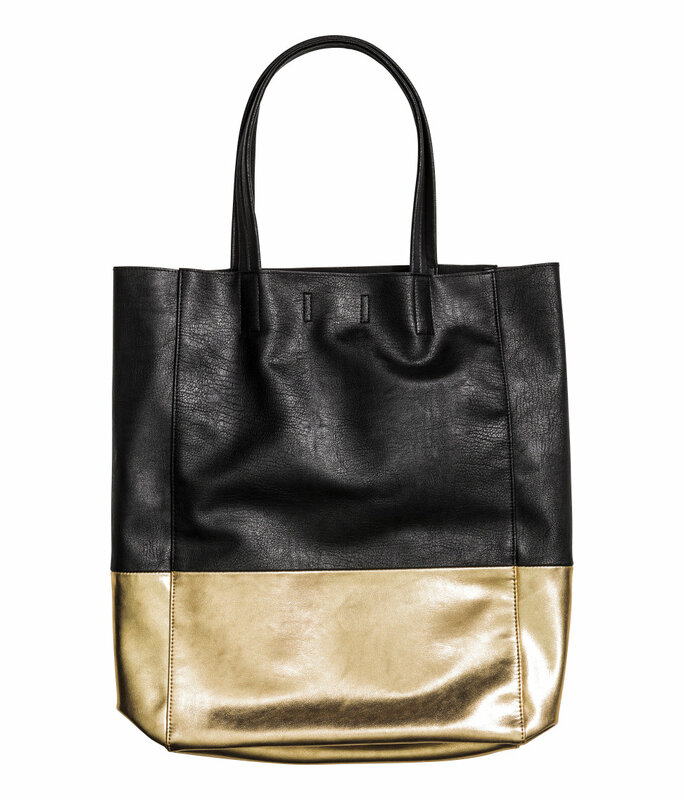 Soft, color-block shopper in festive colors with two handles and concealed magnetic fastener at top. 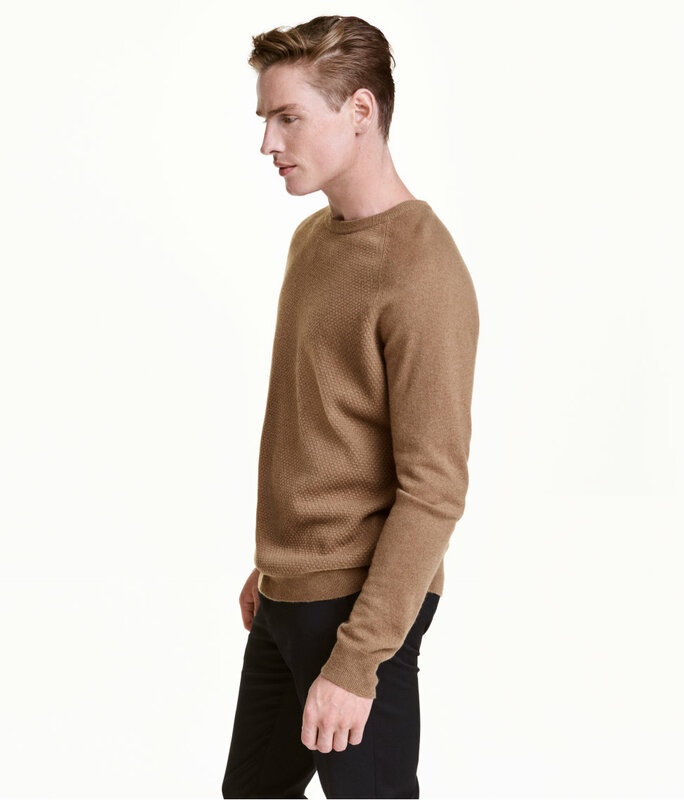 Soft cashmere sweater in a textured knit with flat-knit raglan sleeves in camel or black. 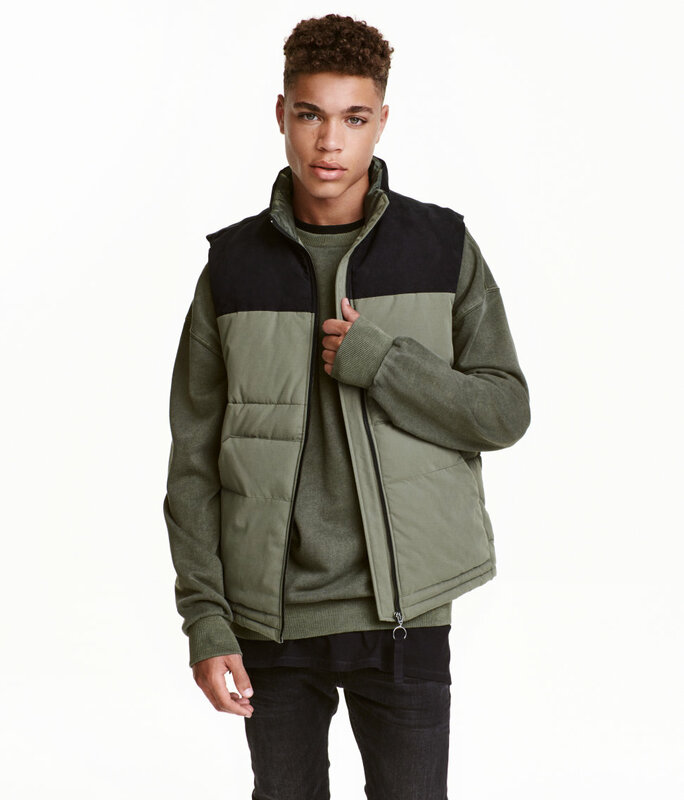 Padded vest with imitation suede yoke. Stand-up collar, zip at front and front pockets. 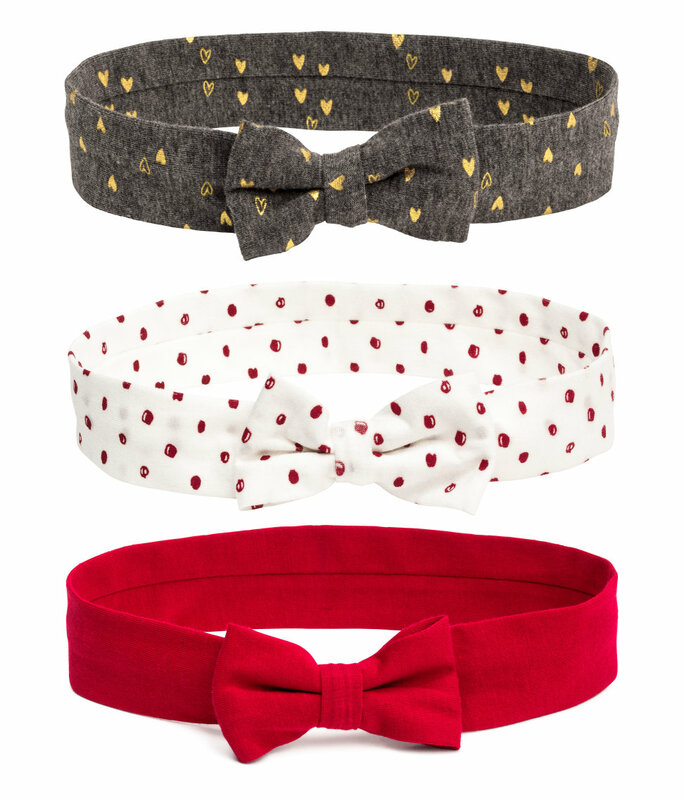 Jersey hairbands with a decorative bow at front. Long-sleeved, striped T-shirt with printed motif at front and back. Decorative bow tie at front and snap fasteners on one shoulder. Pants with elasticized waistband, mock fly with button and sewn cuffs at hems. 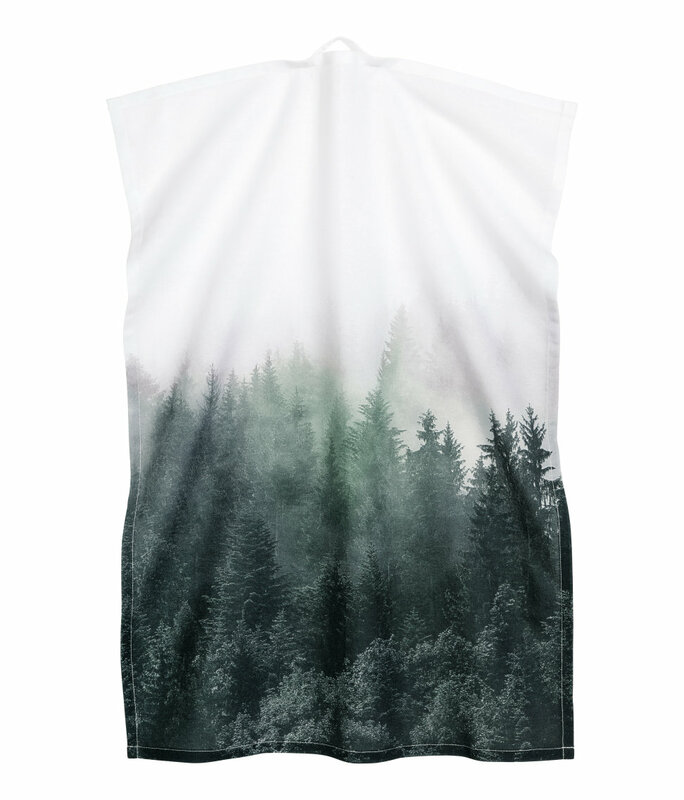 Tea towel in organic cotton with a printed evergreen tree motif. Hanger loop on one short side. 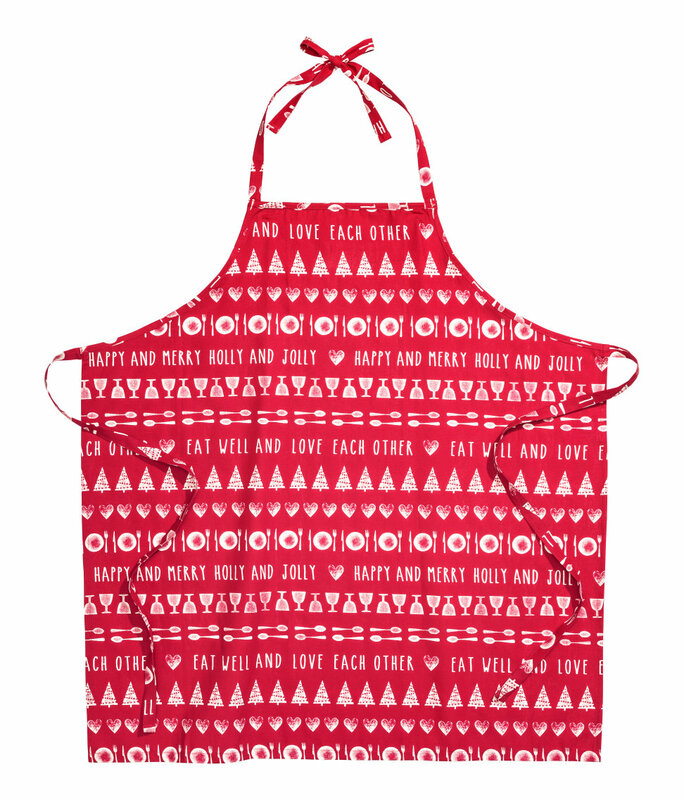 Apron in woven organic cotton fabric with a holiday printed pattern. Enjoy 15% off all basics. Offer valid 12/25. Up to 80% off in-store & online! Offer valid 12/26-12/28. Sporty Tops from $7.99. Offer valid 12/29. Oh My Achy, Breaky Heart!